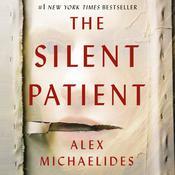 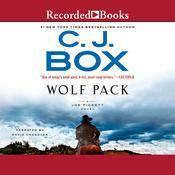 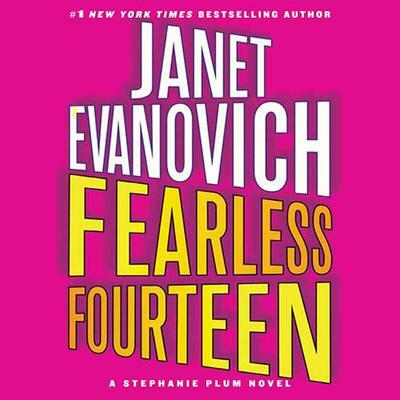 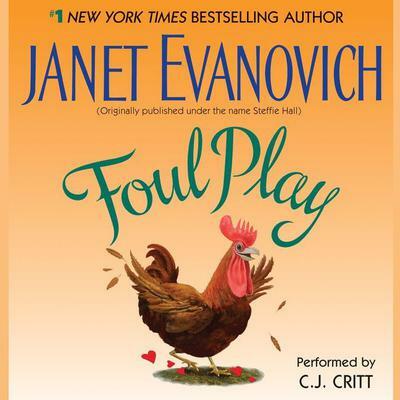 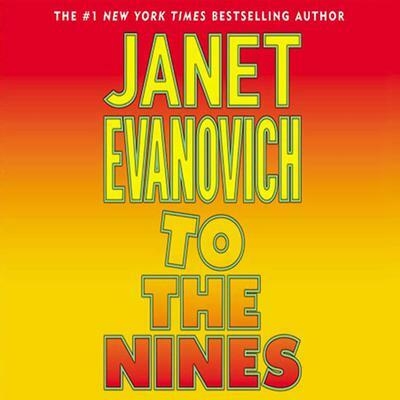 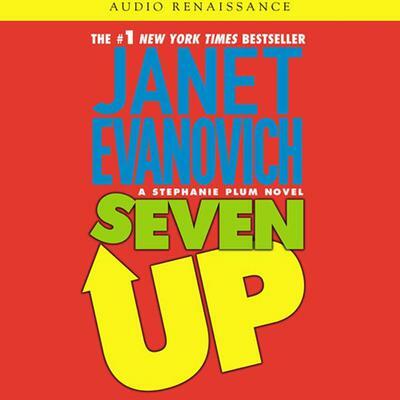 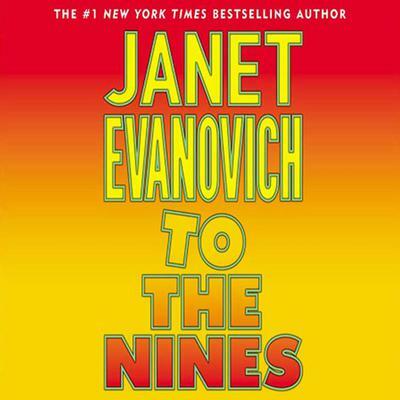 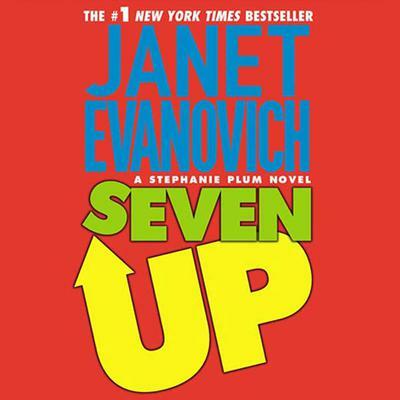 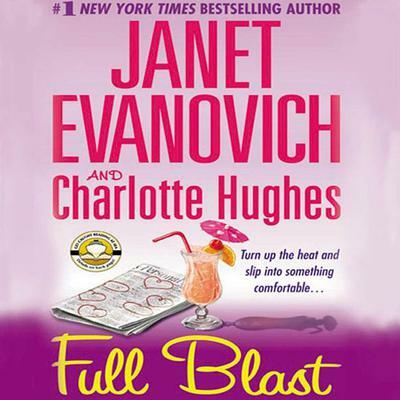 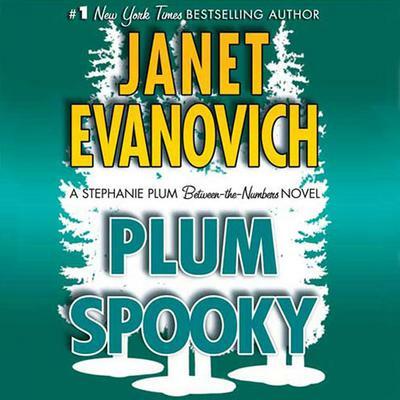 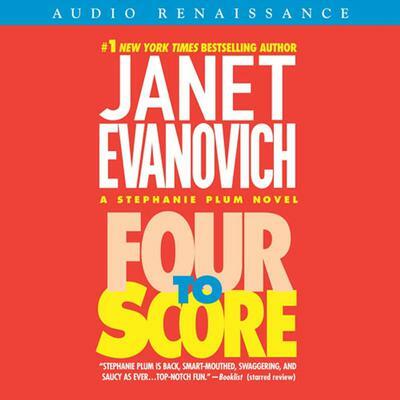 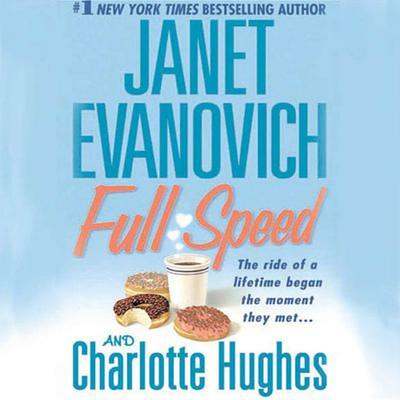 AudiobookStore.com has all the Janet Evanovich audio titles you are looking for in one place. 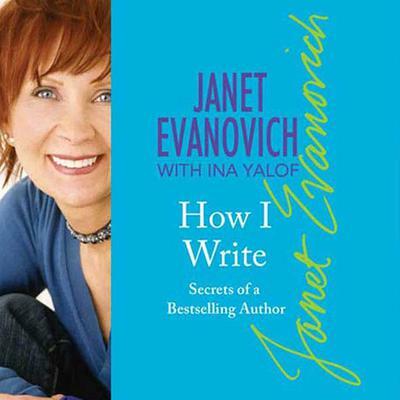 Janet Evanovich is best known for both her romance novels and her contemporary mystery series. 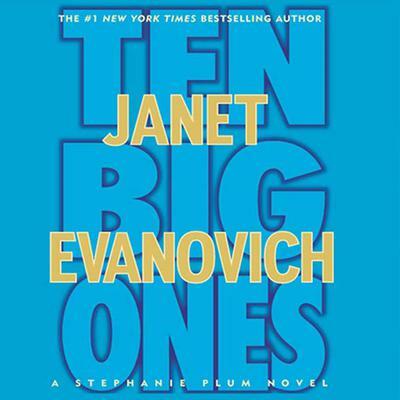 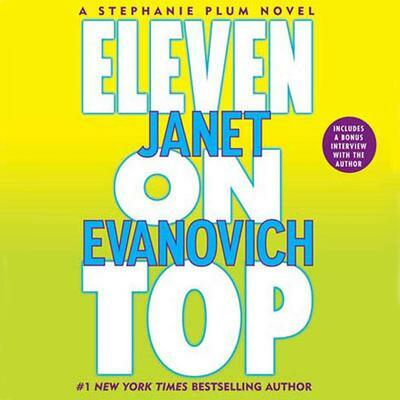 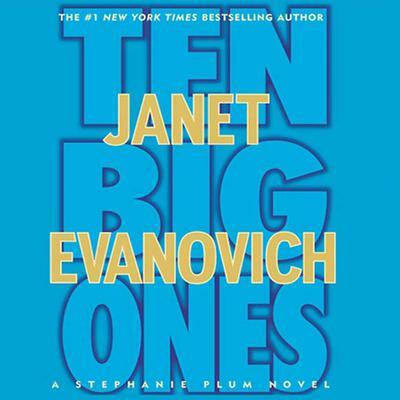 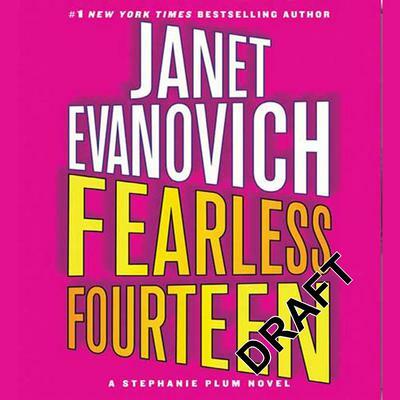 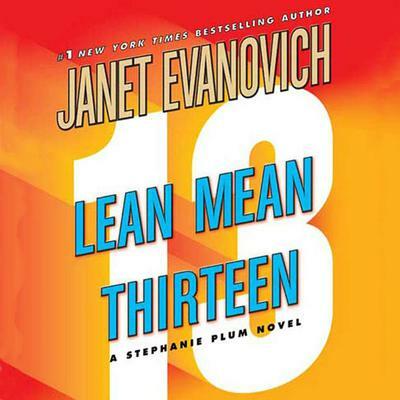 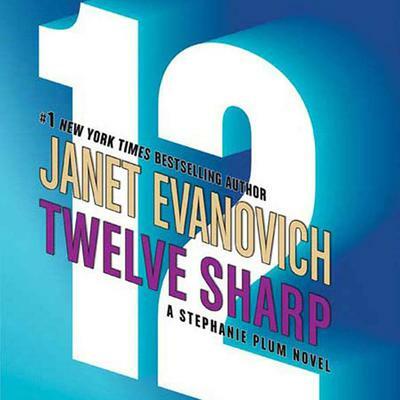 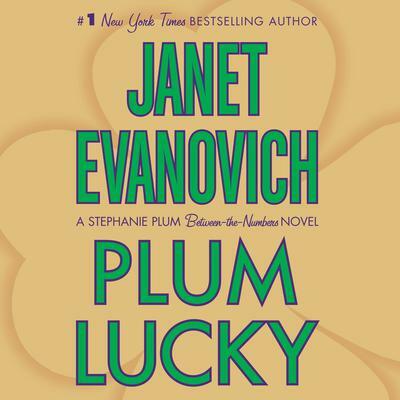 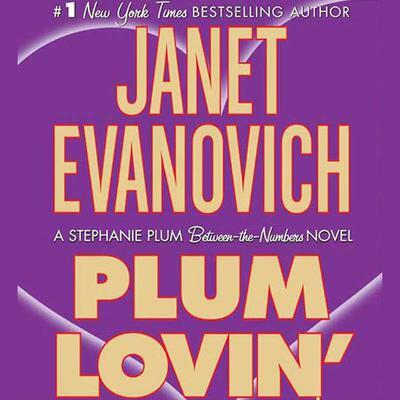 Our romance book selection features several Janet Evanovich titles such as Lean Mean Thirteen, Hard Eight and Ten Big Ones to name a few. 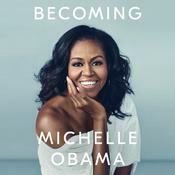 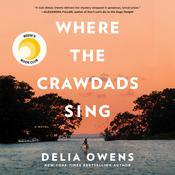 Our site makes it easy and convenient to download books to your favorite listening device so you can enjoy your favorite authors wherever you go. 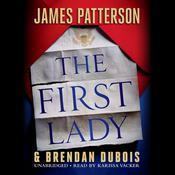 And with such a wide variety of choices, we are sure you will find your next great listen right here!